October 10th was the date for the 5th municipal elections in Mozambique, ahead of a general election scheduled for 2019. Several recent political developments led to concerns that the electoral process could become intense and even disputed. 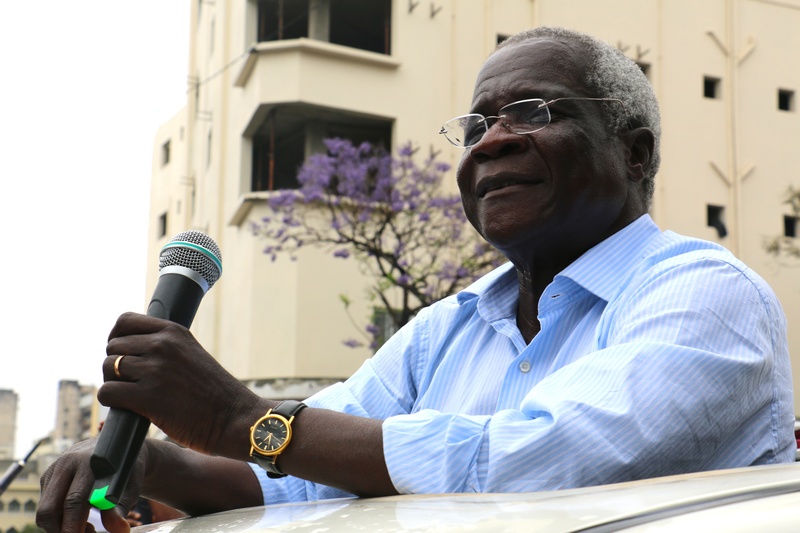 The vote is being viewed by many as a test for the peace process between the government (Frelimo) and the Renamo Party, between whom there is a history of political violence that culminated in a truce struck in 2014. 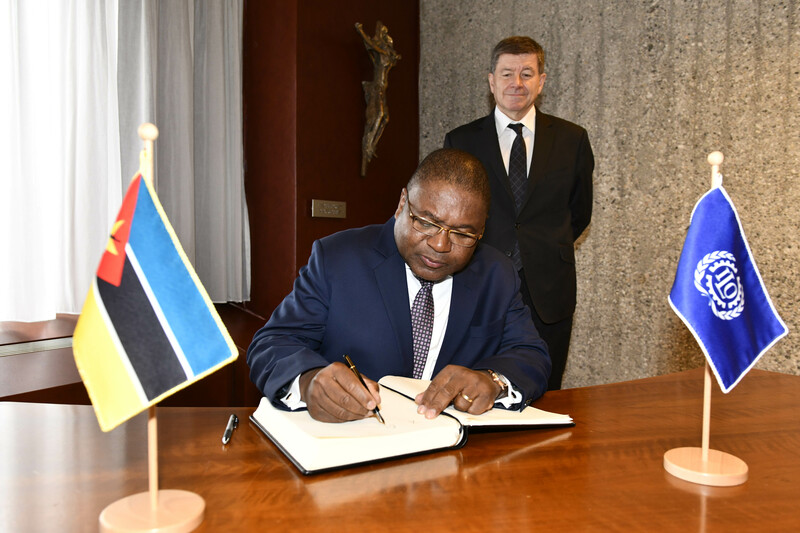 NIMD’s partner in Mozambique, the Institute for Multiparty Democracy (IMD), saw the need to add oversight and maintain stable relations between political actors in the country if the election was to be a success. It is in this spirit that the “Peace Room” initiative was rolled out. IMD hosted 25 participants including representatives from Mozambique’s key institutions, influential personalities from civil society organizations and religious leaders. The Peace Room aimed to resolve electoral disputes to ensure the elections could be transparent, peaceful and orderly. From political parties and the police force to electoral management bodies and civil servants, a highly diverse set of attendees made the journey to Maputo to collaborate for the project. The Peace Room will focus on three main phases in the electoral cycle: the campaigns, the day of the vote and the announcement of results. By focusing on these key moments in the election, the Peace Room participants hope to boost the credibility of the electoral process in Mozambique and provide effective scrutiny. The Peace Room is linked to electoral observers who are updating the 25 participants in real-time during each phase, ensuring a consensus-backed response to irregularities can be provided quickly. Reflecting on the opening of the vote itself, the participants agreed that anomalies were fairly isolated and the first few hours of voting ran smoothly and peacefully. For those isolated incidents, the Peace Room is advocating for authorities to take appropriate action. As voting continued, the Peace Room very actively called for registered voters to make every effort to reach polling stations and for electoral management bodies to ensure they could do so in a safe and calm environment. Reflecting on the police’s actions in maintaining public order, their actions were described as “timely”. The media also received praise for disseminating information quickly, showing the Mozambican press could act as a useful public informer. 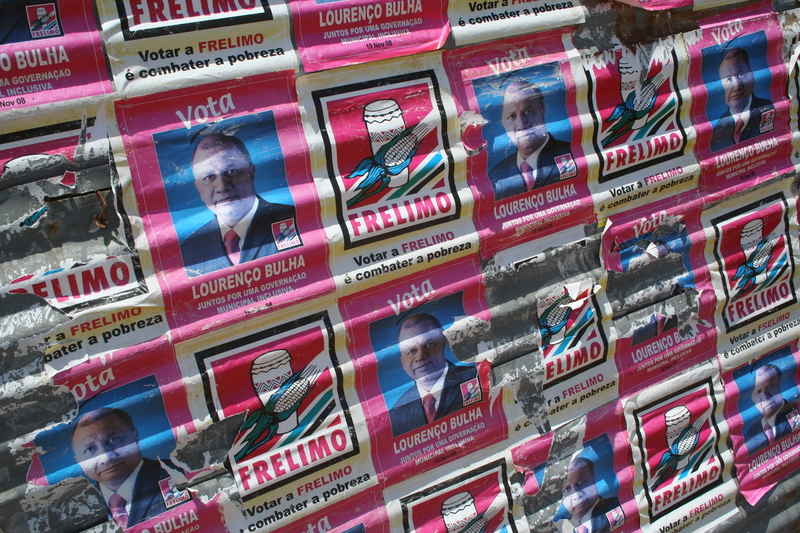 Despite reports of some polling stations opening late and some minor instances of alleged illegal campaigning, it appears that Mozambique’s municipal elections have not led to outbreaks of violence and political unrest. As a collaborative effort, the Peace Room provides a textbook example of political inclusion as a means of garnering public support for the democratic process. The work of the Peace Room will continue as results are unveiled and assessments whether or not there was misconduct are carried out. NIMD contributed financially to the Peace Room initiative and we are keen to capture the learnings from this innovative intervention to adapt to other contexts.